Scottsdale, AZ is the premier auction location that provides all of the fundamental essentials which attract buyers and sellers from around the world. 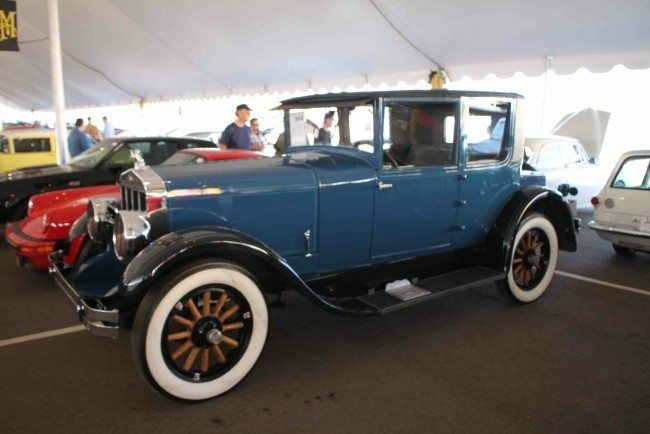 Russo and Steele’s Scottsdale auction is the primary destination for automobile enthusiasts to buy and/or sell the very best in European Sports, American Muscle, Hot Rods, and Customs. Following with tradition, we are continuing with our signature “Auction in the Round” format, and will offer 5 days of Auction excitement and over 750+ classic cars. The Scottsdale auction event has a reputation for wild, action-filled, auction block excitement earning the honor of being “one of the major players in the Scottsdale scene. “Rapidly upping their game to become a one-stop shopping venue for lovers of all manner of post-war vintage machinery, both domestic and imported” according to Hemmings Sports and Exotic Magazine. 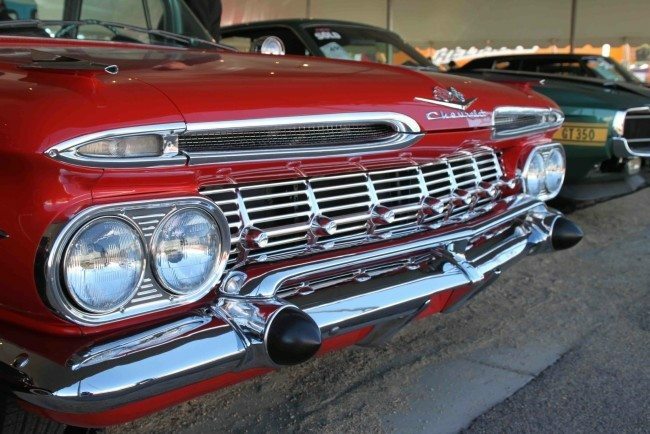 Everyone knows that Scottsdale in January is where the market values for collector cars are established each year. The reason for this is because it is the one location that provides all the fundamental essentials that attract the best buyers and sellers from around the world. Visit www.russoandsteele.com for complete event details.